There is a place that is warm and inviting, the walls bursting forth with creativity, respect, and positive energy. it does not foster competition amongst friends or family. by passion, drive, determination, and countless hours of hard work. 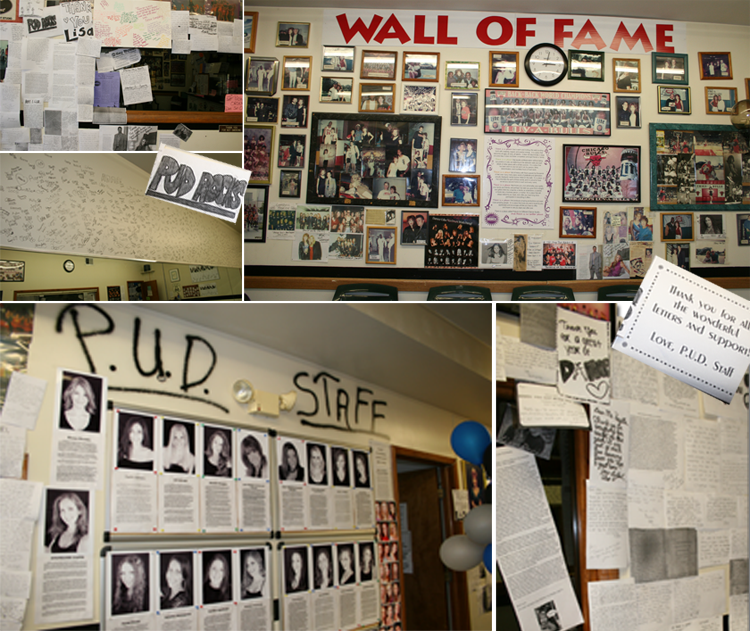 words of gratitude and admiration proudly displayed; names forever inked on the walls. as a second home to each and every name. even after you have long since participated in everything it offers. and is loved by you, appreciates and encourages all that you have to offer, and hopes to see you back year after year. and there is no better place.